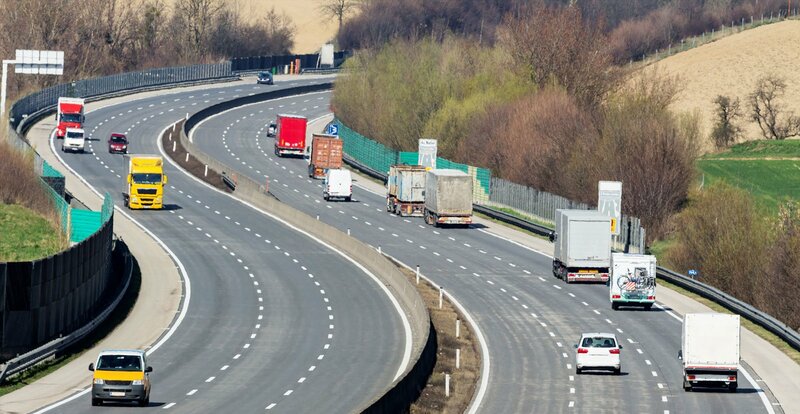 GMT Connect - Connected Fleet Solutions. 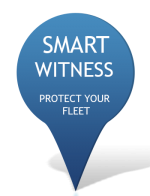 Connect to every aspect of your fleet from the moment you login. 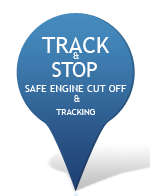 Get live data from your vehicles. Make choice decisions. 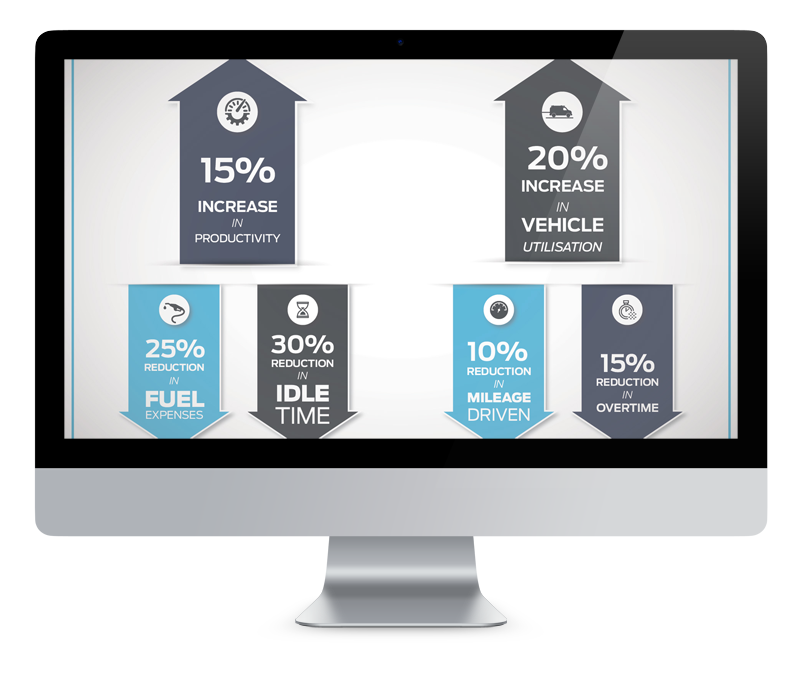 Improve your productivity. Reduce Costs from day one. 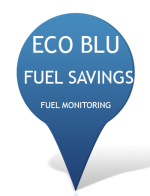 View Fuel Consumption and Fuel Reports Online, Your In-Box and on the APP. 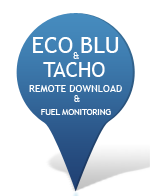 Get ECO BLU Fuel And Tacho In One.